Discover Infinity Float, South Jersey's most unique Lifestyle and Float Spa. 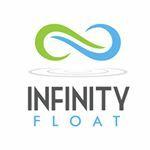 As the only Floataway Centre of Excellence in NJ, Infinity Float is poised to help you develop a float practice that meets your individual needs. Infinity Float offers spacious open float pools and modern pods.  In addition, many of our guests enjoy our state-of-the art Infrared Sauna, along with our Acoustic Vibrational lounger and cozy mediation nook. Immerse yourself in the mind and body benefits of float therapy as you float effortlessly in warm, tranquil water filled with soothing Epsom Salt. Experience what everyone is talking about when you visit our convenient Mount Laurel flotation therapy center!